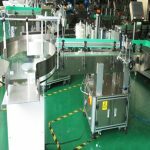 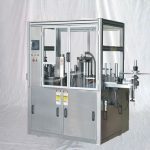 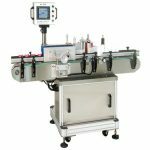 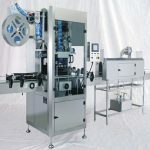 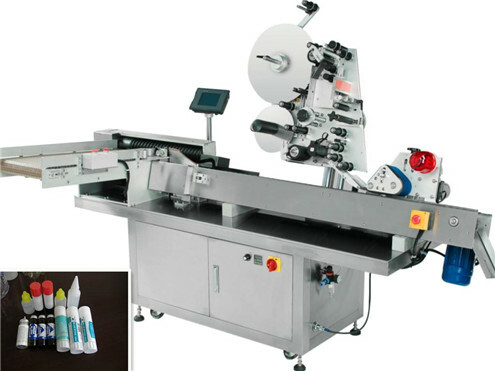 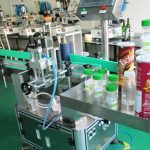 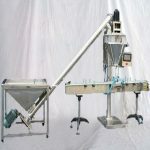 Horizontal non-drying glue labeling machine is widely used for such industries as food, medicine, fine chemical, cultural supplies, and electronics and so on. 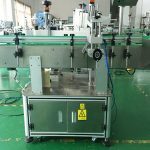 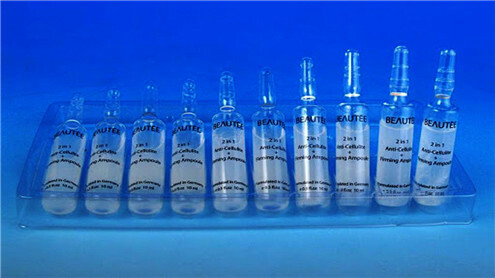 It is applicable for the labeling of the objects with small diameters and unable to stand up easily, such as oral liquid bottles, ampoule bottles, needle tube bottles, batteries, hams, sausages, test tubes, pens and so on. 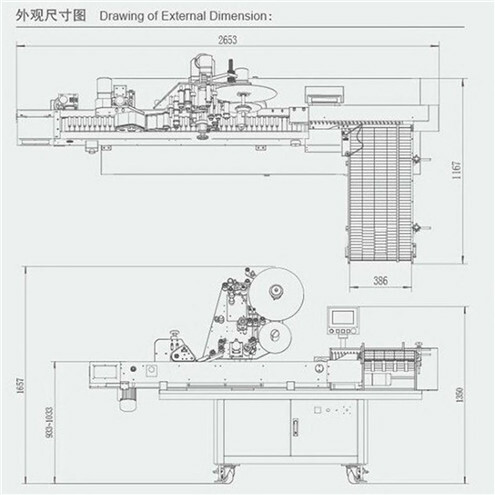 The operation manual will be shipped with the goods and in English Version. 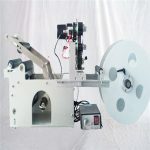 Before shipping we will camera the video about how-to of the labeling machine as well.